The spray program for adult mosquitoes is operated under guidelines from the Maryland Department of Agriculture, Mosquito Control Section. William C. Clay, a state-certified pesticide applicator, supervises the local program and works very closely with state entomologists. Listed below are some important facts about the program. For more detailed information, please view the documents listed below. 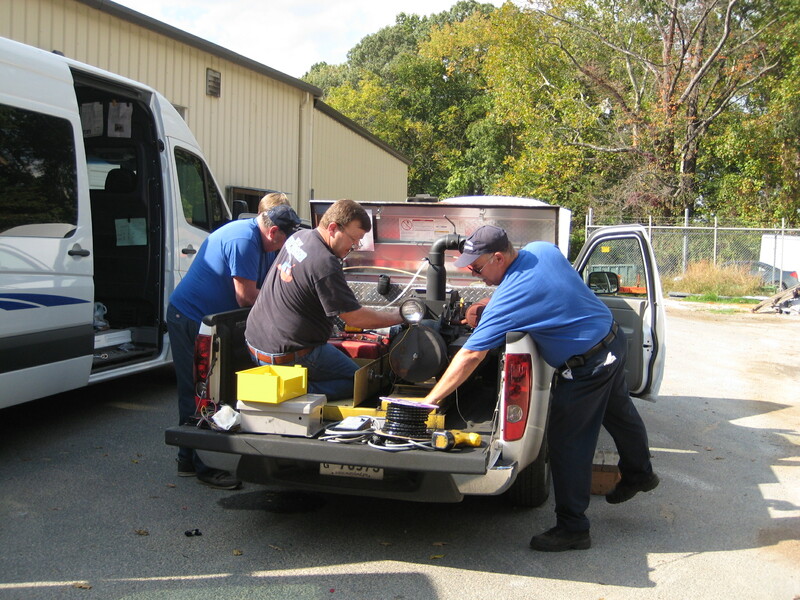 · Calvert County offers ULV (Ultra Low Volume) truck spraying for mosquito control to communities that meet the criteria. There must be at least 10 homes, eight of which request service. There is an hourly rate of $62 for the time that the truck is in the community. · If your community qualifies, the county will pick up half the costs. Please see the Services Flyer below for program requirements. The actual cost to the community will vary seasonally, depending upon the mosquito population and weather. · Spraying is affected by weather and other factors. Spraying must be performed when temperatures are not too high nor too low and when winds are favorable. Spraying cannot be done when it is raining or when air quality code is RED. · Each community is assigned two days of the week to be sprayed. They will only be sprayed on those two days as needed. 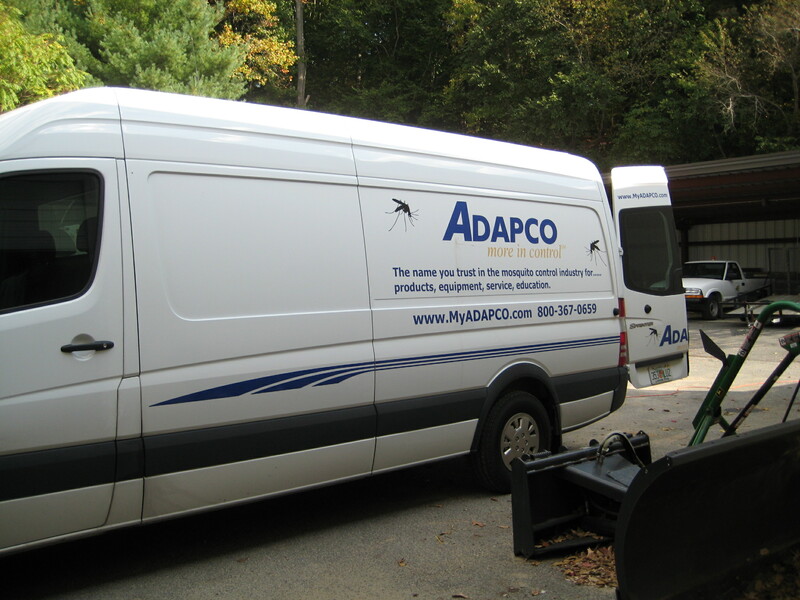 In order to provide better service, mosquito control trucks have a monitoring system that allows us to get better data on how much insecticide is used, the acres treated and the time it takes to spray a community. · The system allows for accurate measuring of insecticide and helps reduce the risk of over-spraying. Global positioning systems (GPS) mapping software gives accurate information on insecticide applications, truck speeds and location of applications. As the driver sprays, the community is mapped. A community must request service every year. A Request for Service Form is available online and upon request. The Services Flyer gives in depth information regarding the Mosquito Control Program. The Permission to Enter Private Property form is required for those requesting to have private property sprayed. The Exemption from Mosquito Control Spraying form is required from individuals requesting program exclusion.